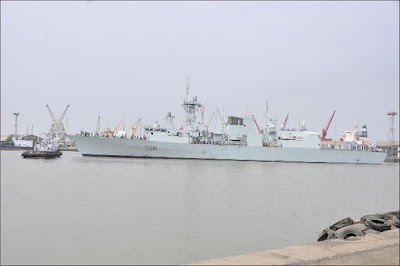 HMCS Winnipeg is commanded by Commander Jeff Hutchinson and has a complement of 260 personnel (30 officers and 230 sailors). 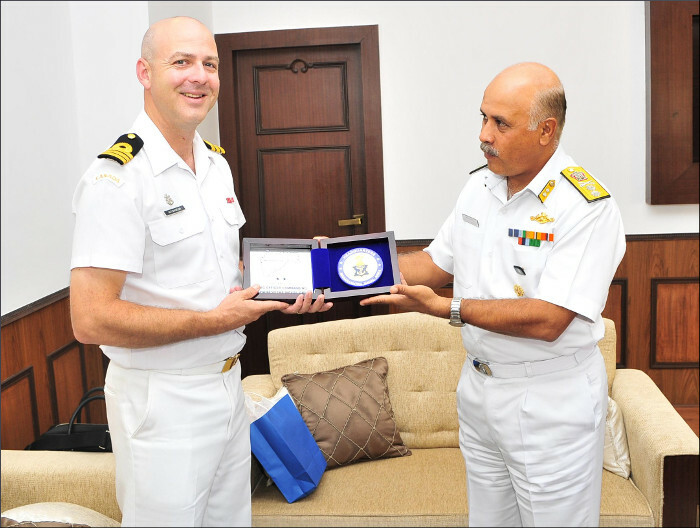 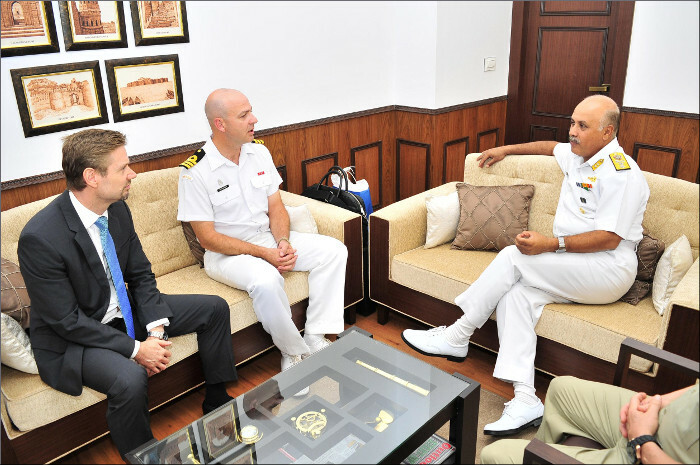 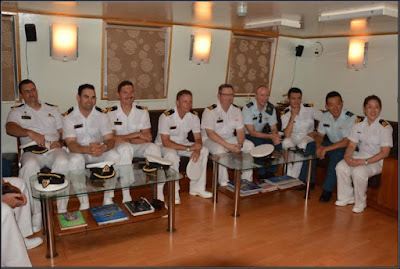 During the visit, Commander Jeff Hutchinson, interacted with Rear Admiral S Mahindru, Flag Officer Maharashtra Naval Area and other senior officers of the Western Naval Command. 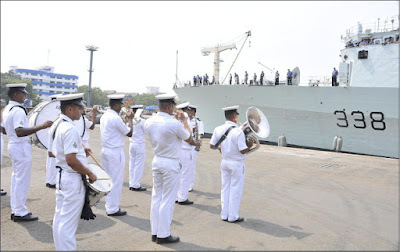 The crew of HMCS Winnipeg also visited Indian Naval Ship (INS) Teg. 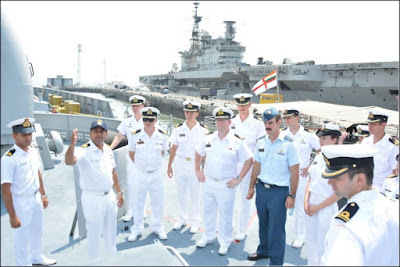 HCMS Winnipeg will also carry out joint exercises at sea with INS Teg. Professional sports and social events/ interactions are also being organised for the crew of HMCS Winnipeg during the ship’s visit to Mumbai. 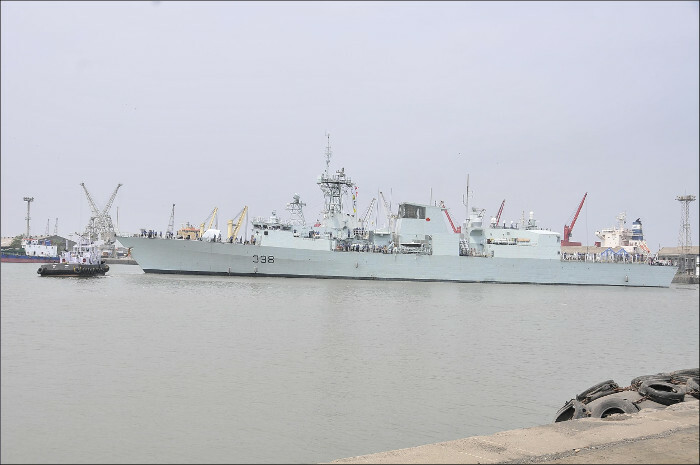 India and Canada have come a long way towards nurturing a strategic relationship. 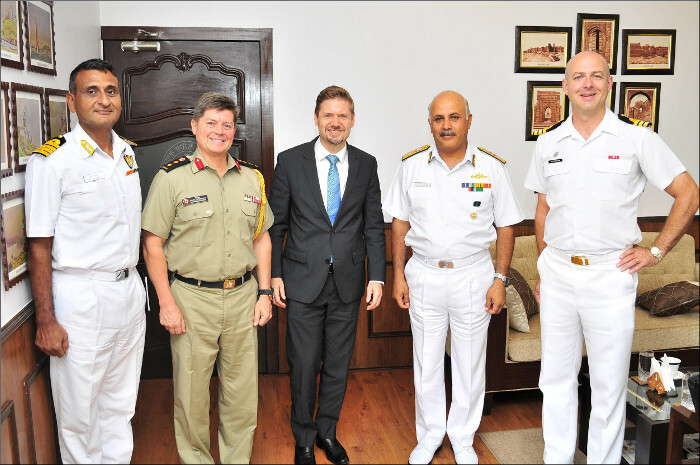 Defence relationship between the two countries is gradually maturing into one of mutual trust and confidence.